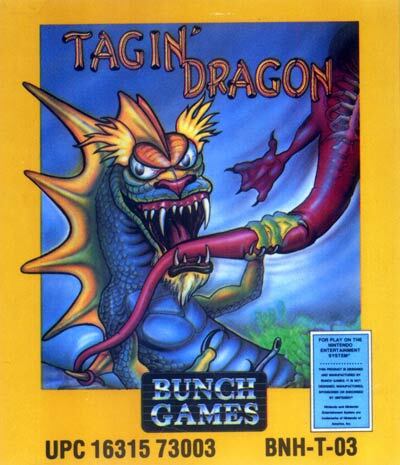 The objective of the game is to out maneuver the opponent's dragon(s). Move behind the enemy and snap at his tail. The first time you land a snap, you will chew his tail off. Dragons with missing tails are weaker and you can attack from the front or the rear. A weak dragon may regain his tail by snapping another dragon's tail. However, if a weak dragon is bitten again, he dies.